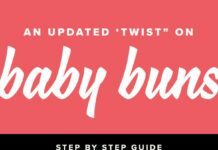 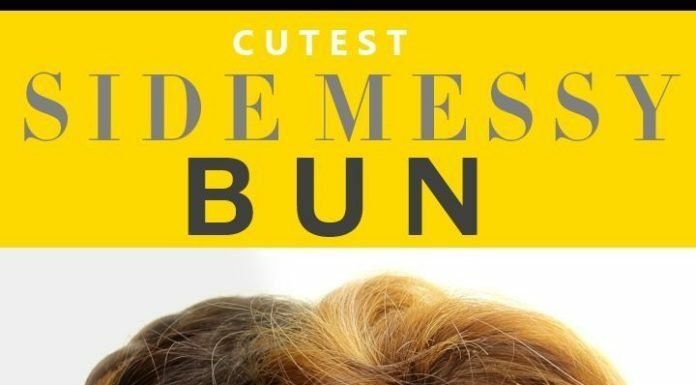 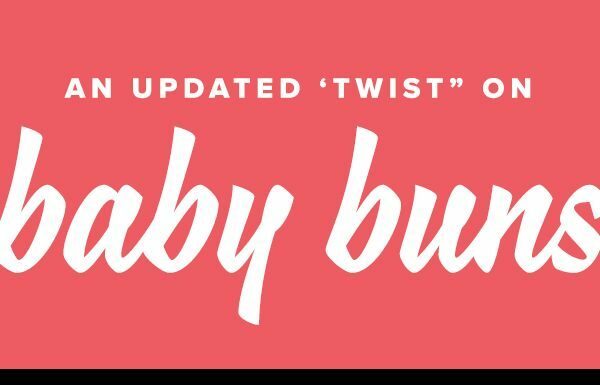 Hair Tutorials : Picture Description We're giving the baby bun hairstyle a twist with this easy DIY hair tutorial. 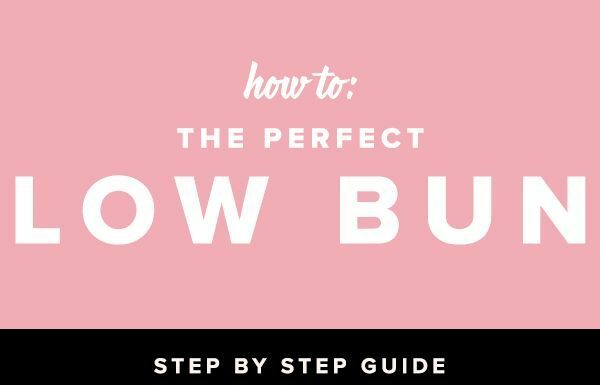 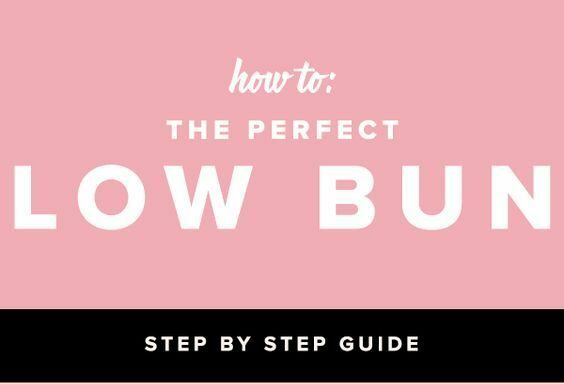 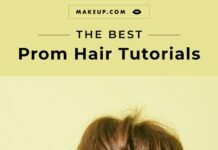 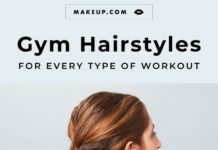 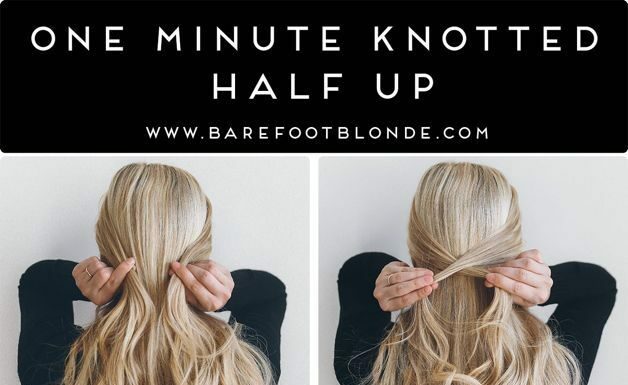 Hair Tutorials : Picture Description Every girl needs a go-to hairstyle that is easy, maintenance and chic, and that's where this low bun hair tutorial comes in. 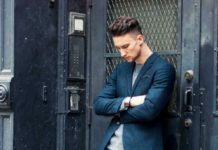 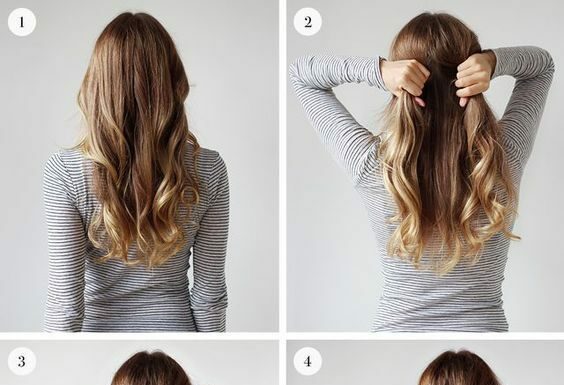 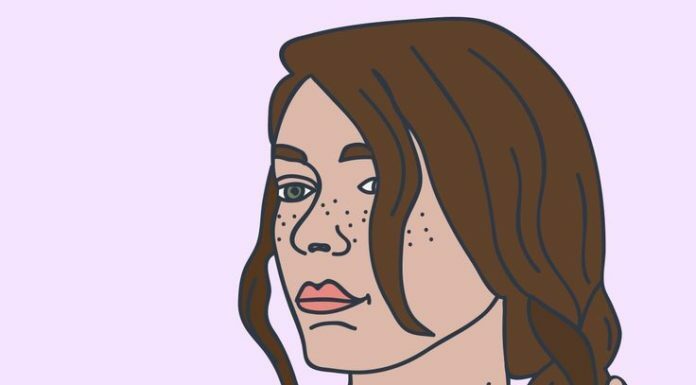 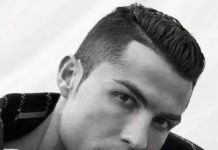 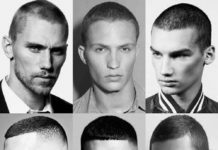 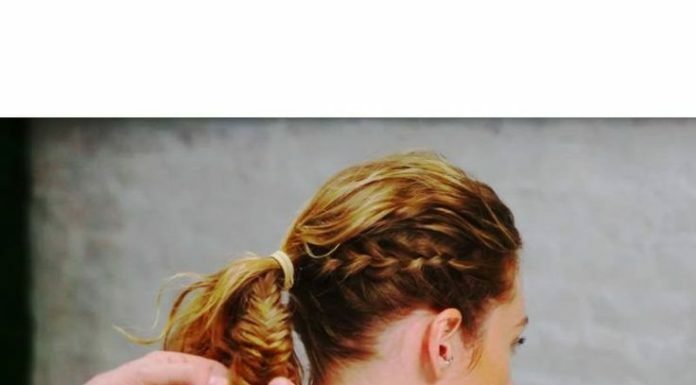 Follow our easy guide to learn how to accomplish this hairdo yourself in just 5 steps. 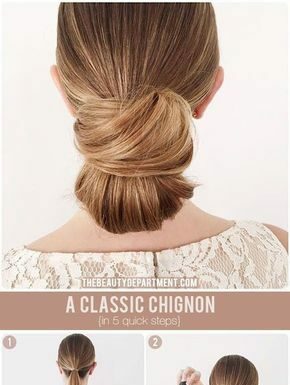 Hair Tutorials : Picture Description Chignon Hair Tutorial! 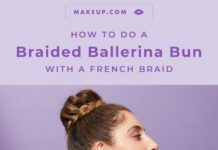 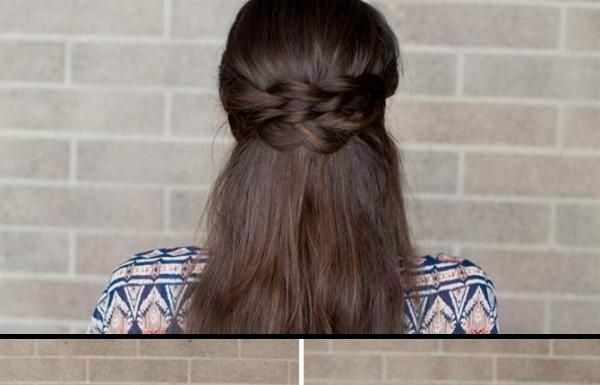 Hair Tutorials : Pinned up braid.